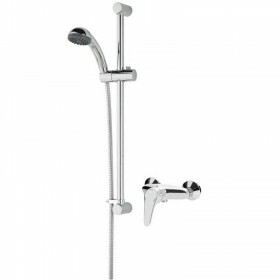 The Quest basin and bath taps feature a stylish minimal design with subtle hot and cold indicators incorporated and easy to use control suitable for the whole family. 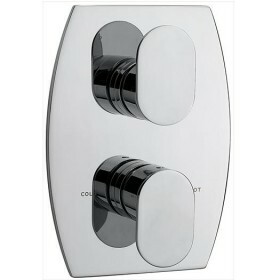 The modern day ceramic disc cartridges and valves utilised throughout this bathroom range offer a simple quarter turn operation. 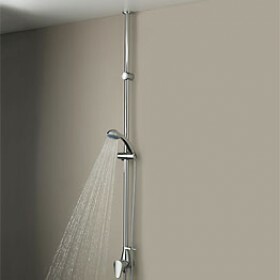 This tap is for baths with two tap holes. 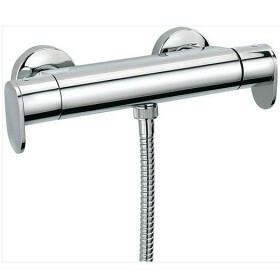 The Quest bath filler is only available in chrome plated finish as shown. 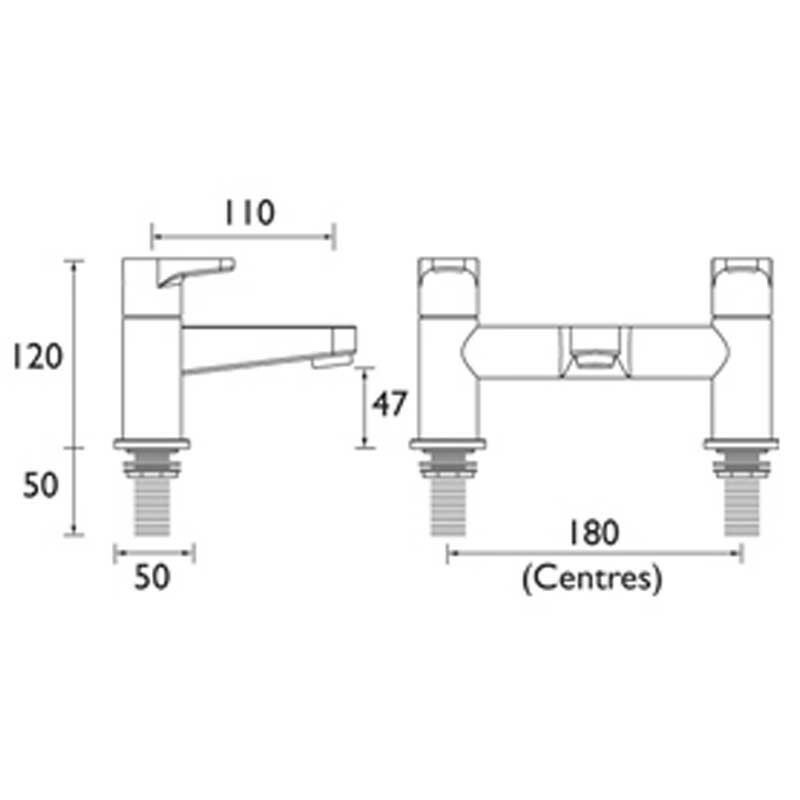 Looks god has not been fitted yet. 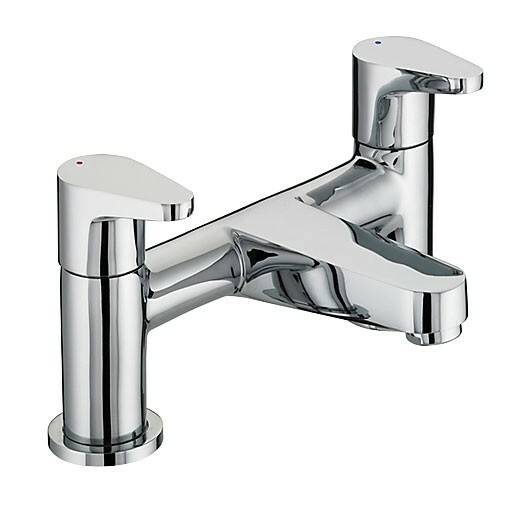 We ordered the taps for bath & sink, they are lovely, the service was great. Will definitely use again.